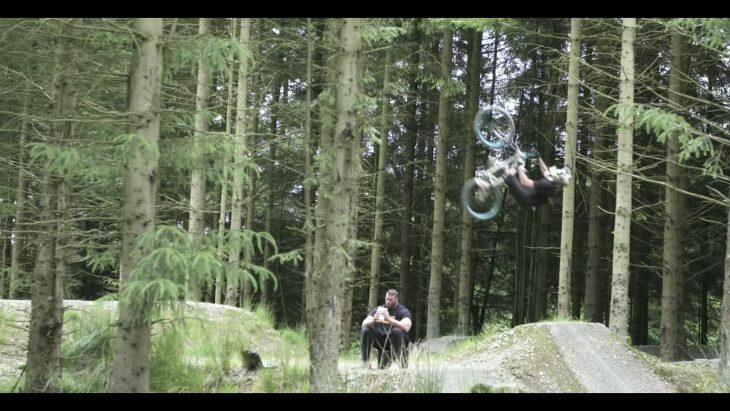 It’s easy to get bored of all the latest shredits, but sometimes something is just so bonkers you find yourself watching it all the way to the end. This piece of advertising from De Walt is one of those. There’s a chainsaw, and some other power tools. Which is quite enough to get any normal human a bit excited. No? Power tools and chainsaws hold no appeal? Really? Why are you here? Do you like Coldplay too? 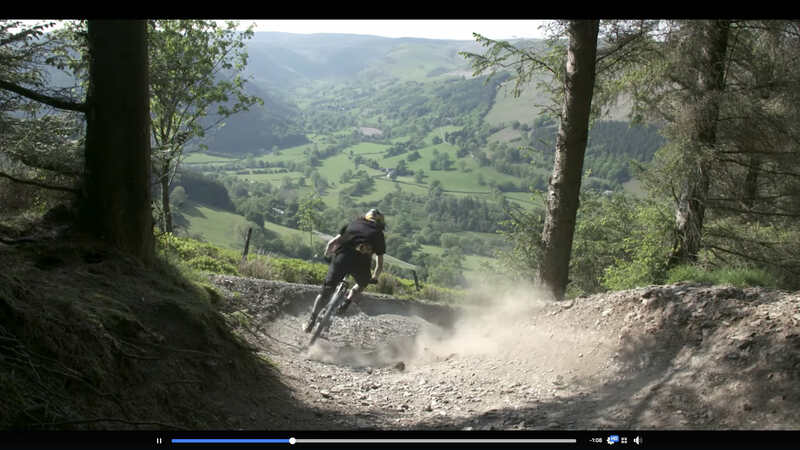 We reckon this is Revolution Bike Park Wales. 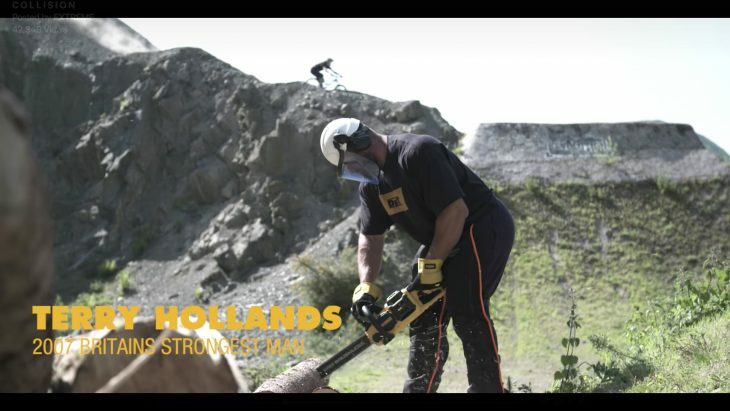 While the rider, Tomas Zejda, is a Czech freestyle rider, the strongman, Terry Hollands, is from the UK and we’ve been told it’s all at Revolution Bike Park (though there are a few lines there we don’t think we’ve tried…). There’s some nice riding, some cool tricks, and more than a few gratuitously silly and contrived scenarios. And of course there’s a metal soundtrack. Did you say you liked Coldplay? Why are you still here? If you’re a strongman, apparently you make your sandwiches out of whole loaves of bread. But, who cares if it’s silly? 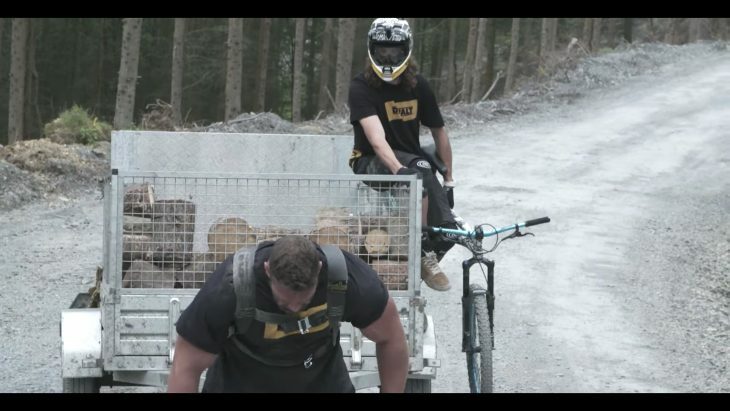 Having a career based on lifting enormous tyres, pulling cars, and lifting rocks is no more or less silly than having a career based on riding bikes, or writing about them. 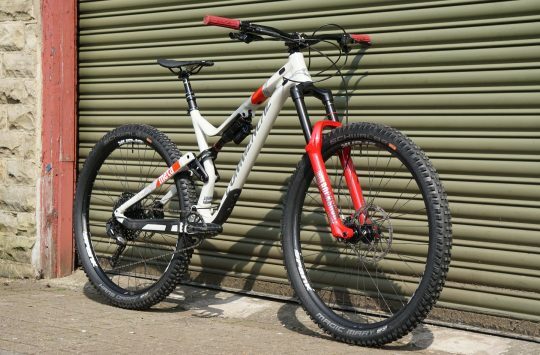 Aren’t we all riding bikes to get just a little bit silly, feel a bit childish, and inject a bit of fun into our lives? Take one minute and thirty six seconds out of your sensible day, watch this, and then go out there and get silly. Not too silly though – and definitely don’t try this at home. 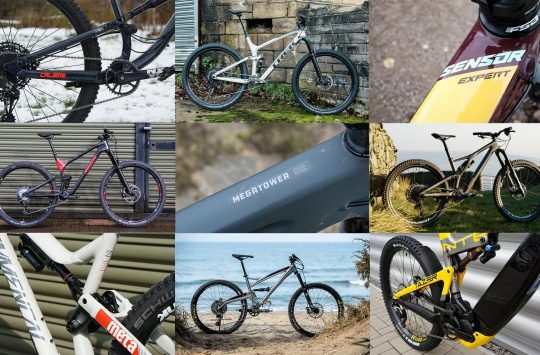 Fresh Goods 414 - Bamboo, BMX, Brakes, Algae, Smart Watches And Acid Brass! NEW! Reusable Singletrack coffee cups here to save the planet - and made of bamboo! 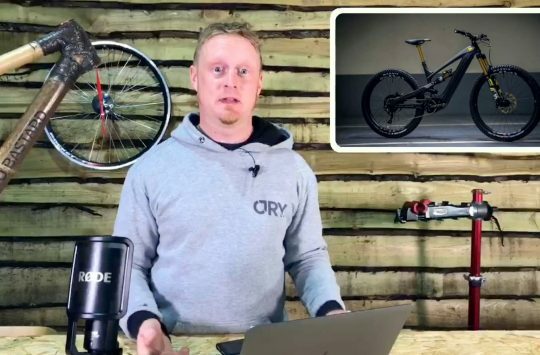 Newsdesk 5: YT Decoy, RockShox 35, Gee Atherton, SICK and more! I’m going to try this at home. What could possibly go wrong?